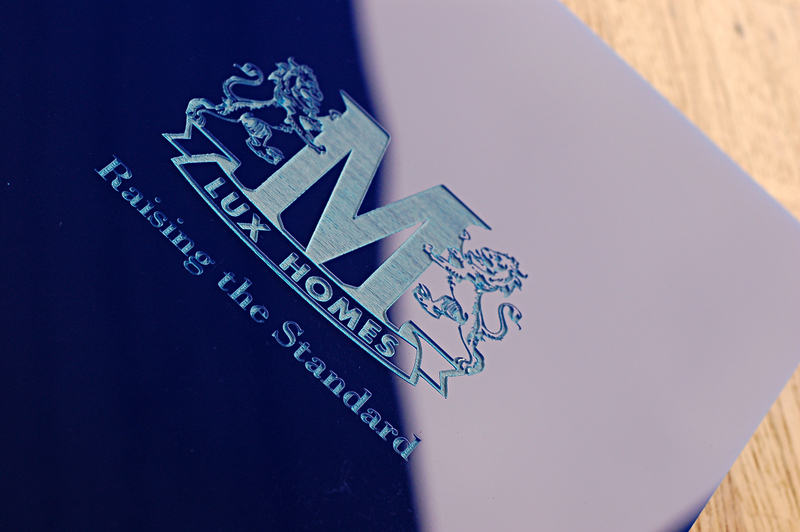 We recently wrapped up with 11 x 8.5 portrait custom screwpost portfolio with engraving detail on the cover. 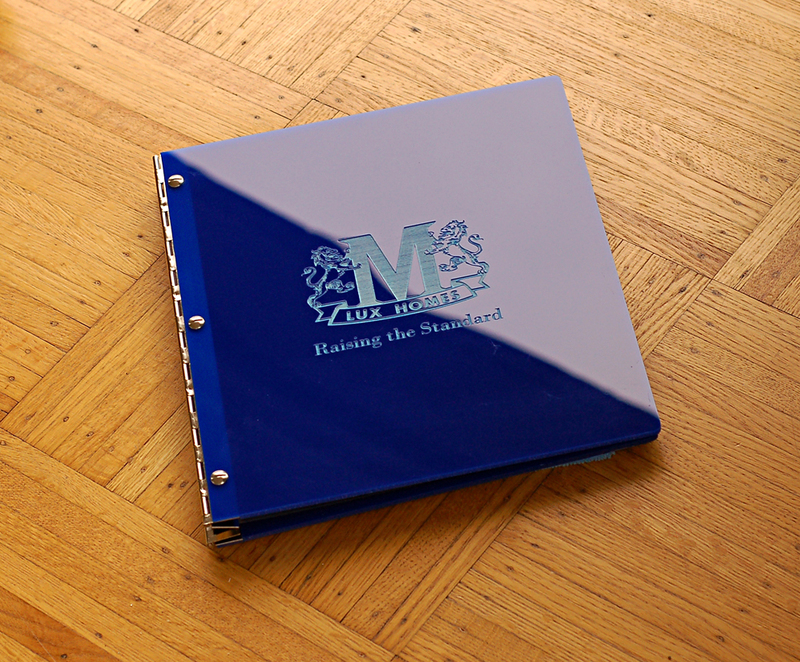 We love the look of colored acrylic since it really makes a presentation book pop. Klo Portfolios stocks white, black, blue, green, and red acrylic so if you’d like to stand out even more, color is the way to go! Want to build your own custom portfolio book? Visit the Klo website for more information on how to submit your artwork and get started. View the Klo Flickr page for examples of our latest work.